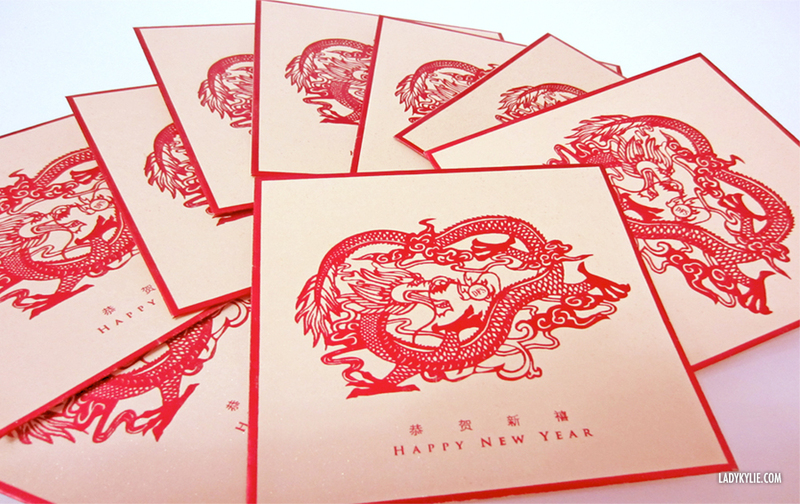 Red envelopes or red pockets, are monetary gifts that are given during holidays or special occasions such as weddings, graduations, or the birth of a baby in East Asian culture, not only in China, but Taiwan, Hong Kong, Vietnam, Japan, Korea, etc. It was 2012, the year of the dragon. 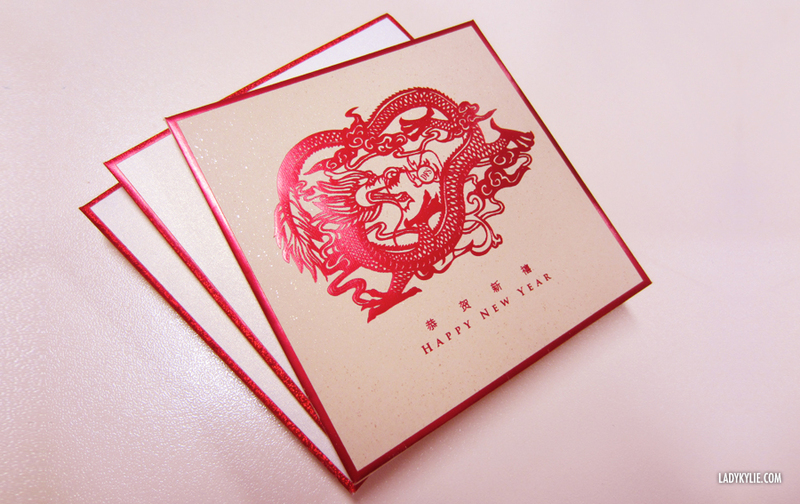 I was excited to create the red pocket with a dragon illustration, which I cloved to illustrate for work. What red pockets usually look like in the markets. This is the previous year's (2011) design - I was using the traditional cherry blossom pattern combined with the blessing word to create a simple generic red pocket (they can be in colours, but usually gold or red). As this is the year of Dragon, I would like to to something a little specific to the animal. There are different expression and postures of dragons, I also looked at the ornament and dragon robe illustrations. Idea of colours : red pockets are usually red with a gold foiled graphic, but it can also be the other way round or with colours. 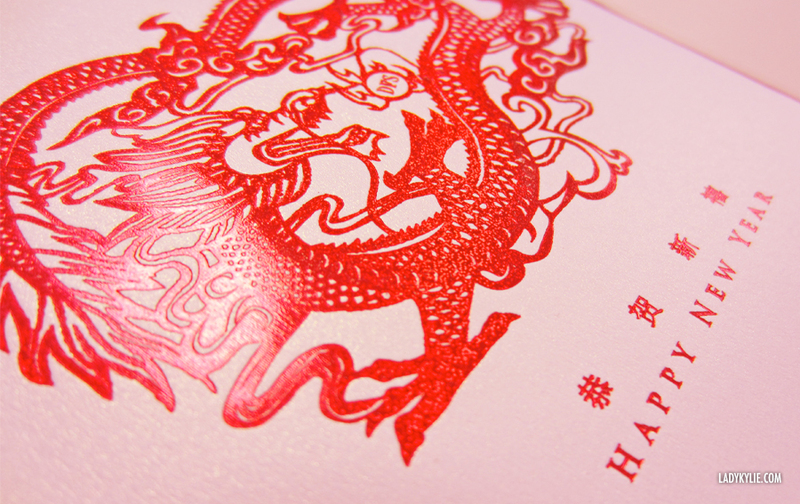 I picked a dim colour paper but red foiled the graphic with a shiny red texture print. Then I started to draft it, and finally I used one of the references and recreated the shape, screen in computer, outline in illustrator. Close up. 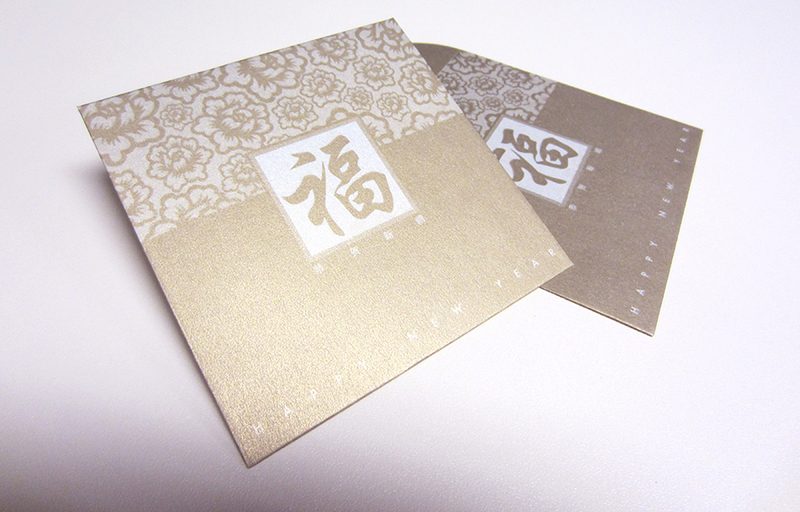 It was also applied to a Lunar new year card and e-card.